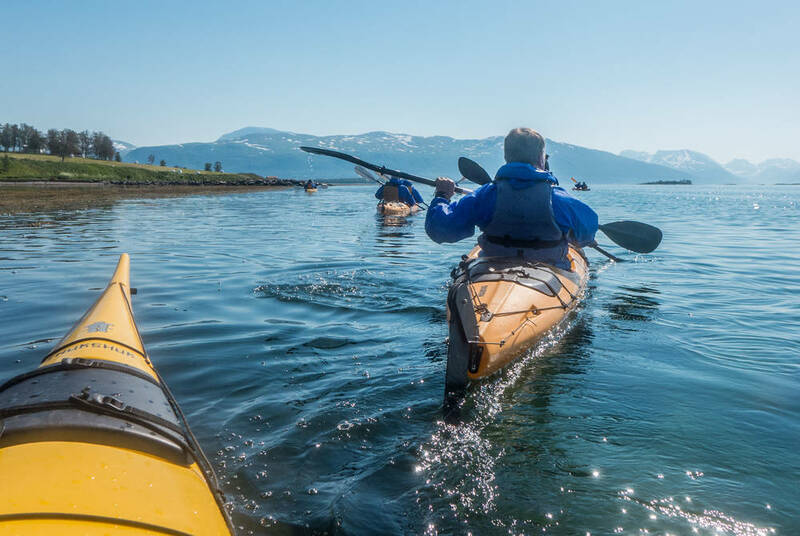 Experience an introduction to the Arctic region like no other. 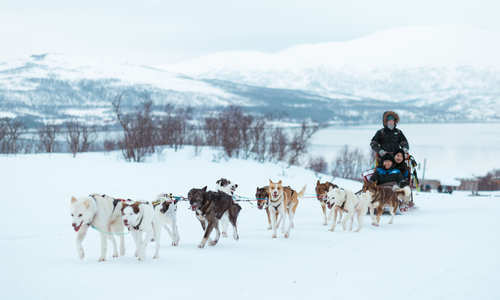 Begin in the Norwegian city Tromso, spending two nights exploring the cultural delights of this fjord-side spectacle and enjoying its roaring bar scene and superb choice of restaurants. 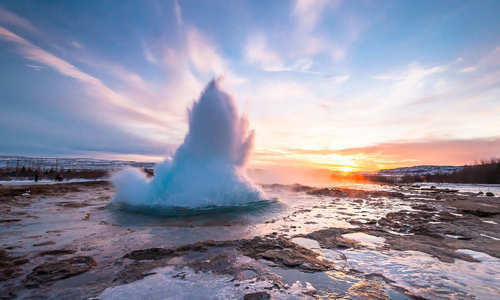 From Tromso, fly north to Longyearbyen and experience the Midnight Sun in the Far-Arctic. 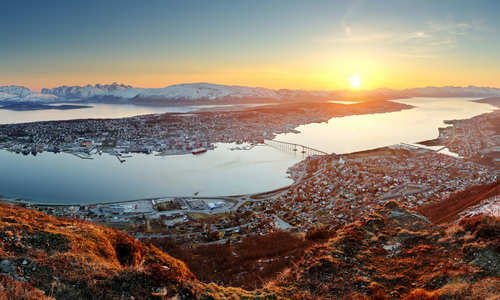 Fly to Tromso and check in to the Clarion With Hotel. 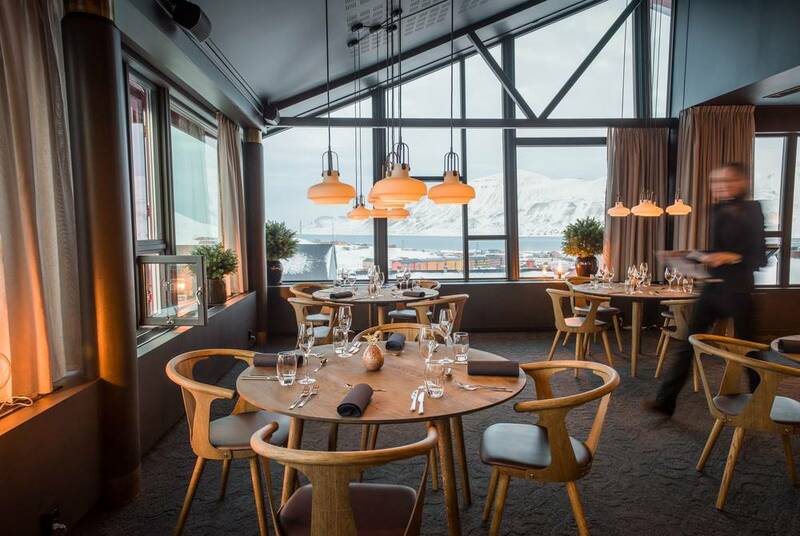 Spend your evening soaking up Tromso, under the Midnight Sun, perhaps in one of the city's fine restaurants or with a visit to Mack Brewery, the world's northernmost brewery. 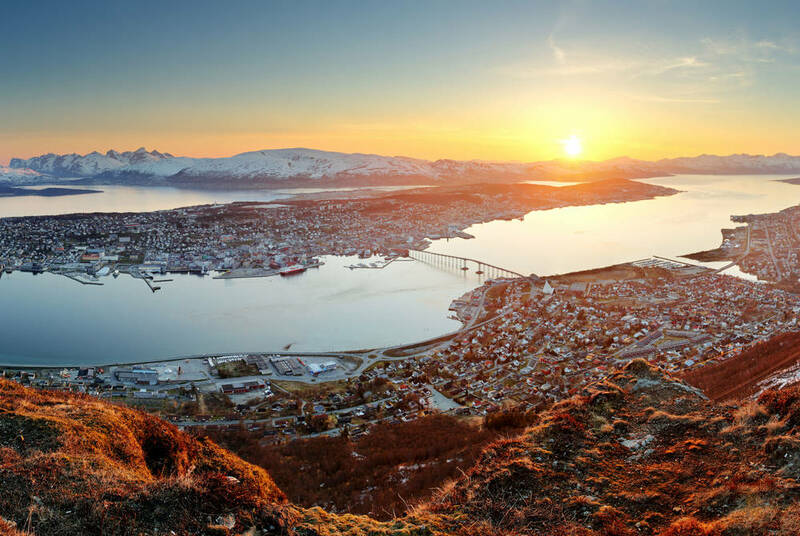 Enjoy your second day at leisure, perhaps take a cable car up Storsteinen Mountain for views of the city, or unwind in the hotel sauna and steam room. 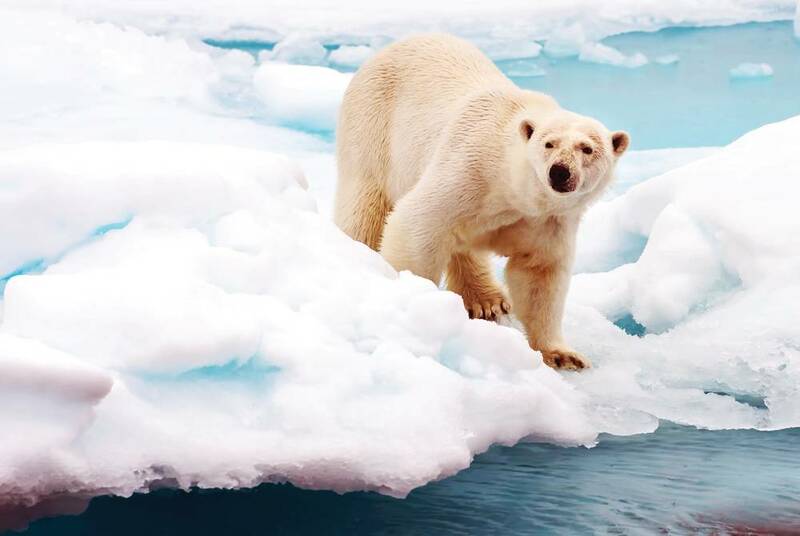 Following your two days in Tromso, fly north to Longyearbyen, the largest settlement in Spitsbergen. Check into the exceptionally stylish Funken Lodge for a three-night stay. This newly opened luxury lodge combines 21st-century good looks with one of the most historic hotel experiences in Svalbard. Found on a hillside just a short hop from the town centre the hotel has an enviable location, with fabulous views over the town and the Lars glacier. 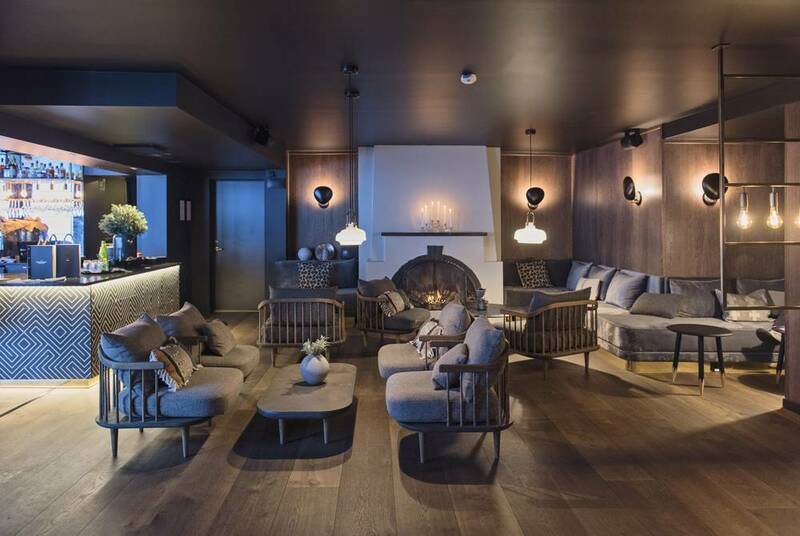 And there’s much to enjoy indoors too, with a stylish lounge, a celebrated champagne cellar and Longyearbyen’s best restaurant all on site. Funken Lodge from Hurtigruten Svalbard on Vimeo. Discover Longyearbyen at your own pace over the next two days with an exciting range of optional excursions. 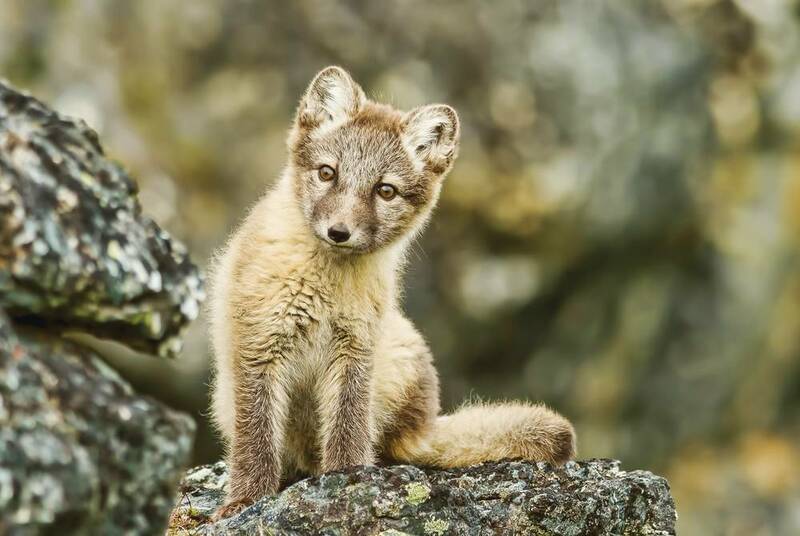 If you want to learn about the local history and wildlife of the region, take a boat trip to Barentsburg, Pyramiden or the Tempelfjorden to immerse yourself in spectacular landscapes, book onto an guided hike to the spectacular Lars Glacier, or join a cycling trip or wilderness safari across Spitsbergen's rugged terrain. And, in the evenings, there's the chance to taste champagne at the historic Nordpolet liquor store. After breakfast, return to the airport and fly home via either Tromso or Oslo.